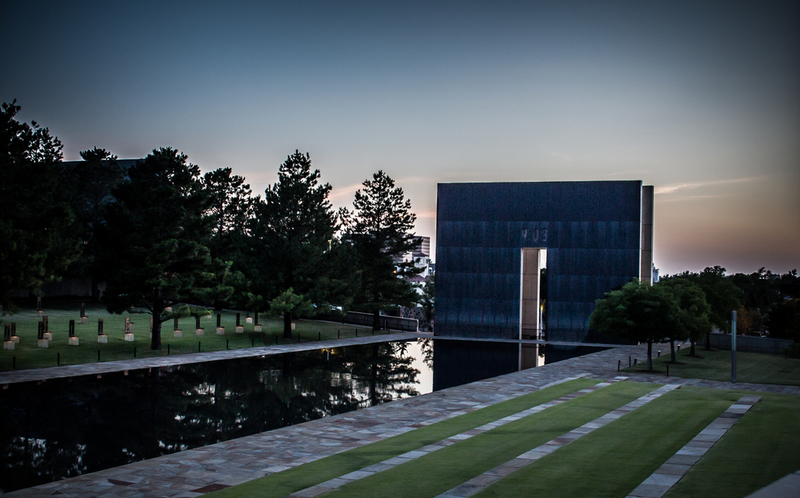 This week I made my first trip to Oklahoma City and spent two and half days there. Monday morning I had some time to check out the city. 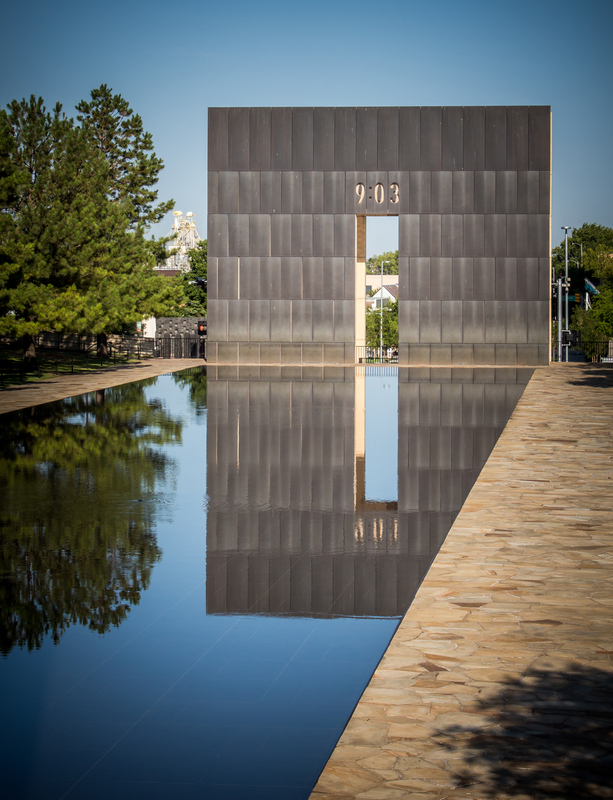 My first stop was the Oklahoma City National Memorial. It’s truly unfortunate for the circumstances that created this memorial park, the loss of so many innocent lives. 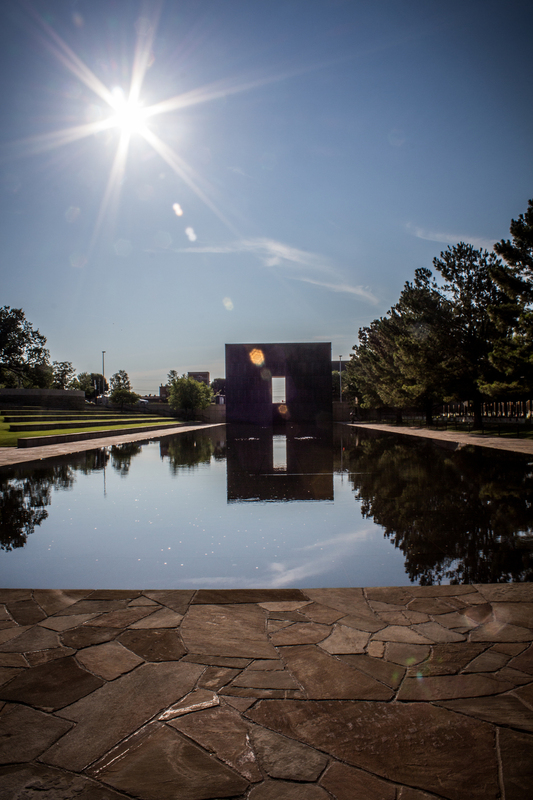 The memorial is incredibly thoughtful in a design that honors the victims. 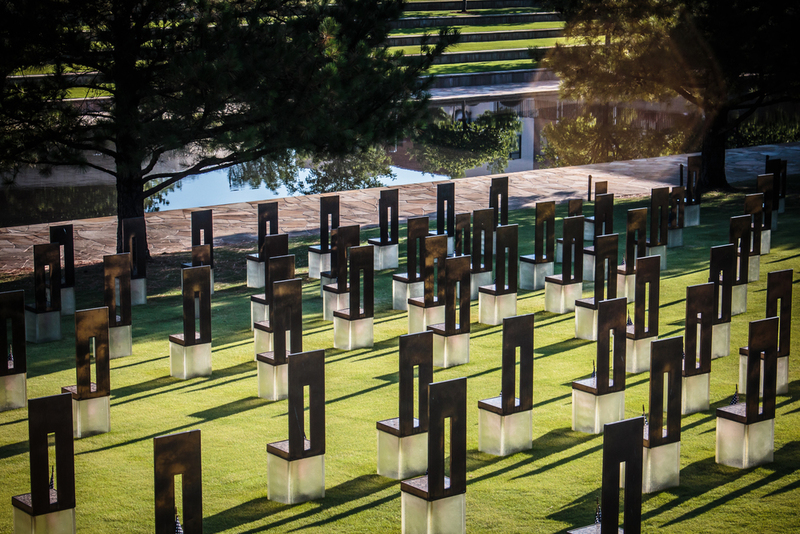 The Field of Empty Chairs represents the lives taken on that dreadful day, April 19, 1995. The chairs are organized in nine rows representing the nine floors of the building. Each chair has the name of an individual killed on that floor. 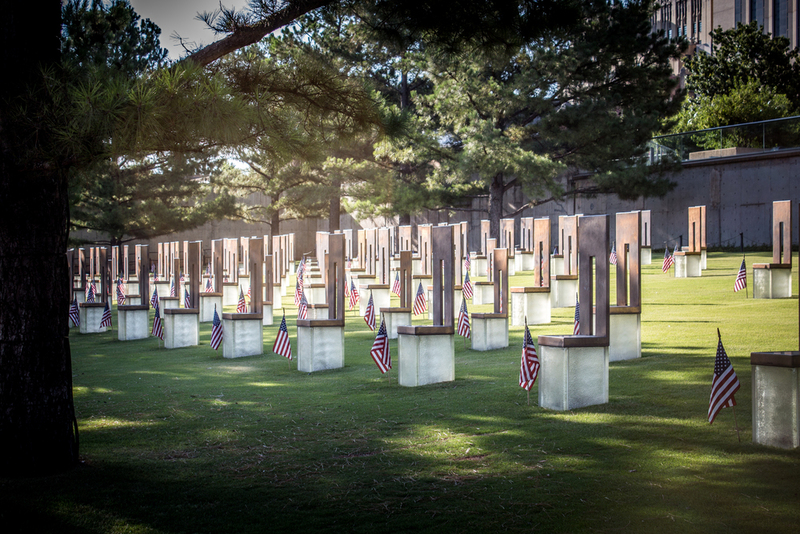 The field is located where the Murrah Building used to stand. Every night the base of each chair illuminates creating a peaceful glow in the field. 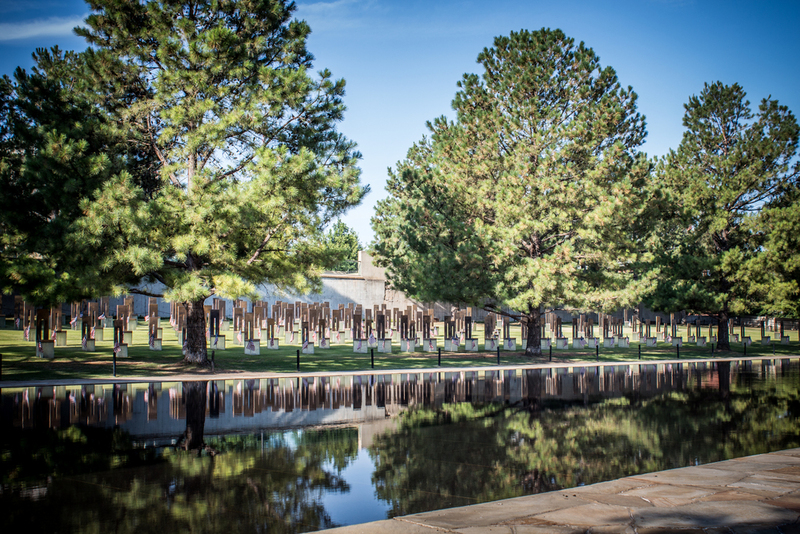 Other areas of the memorial include the Gates of Time, Reflecting Pool, Survivor Wall, The Survivor Tree, Rescuer’s Orchard, Children’s Area, and The Fence. 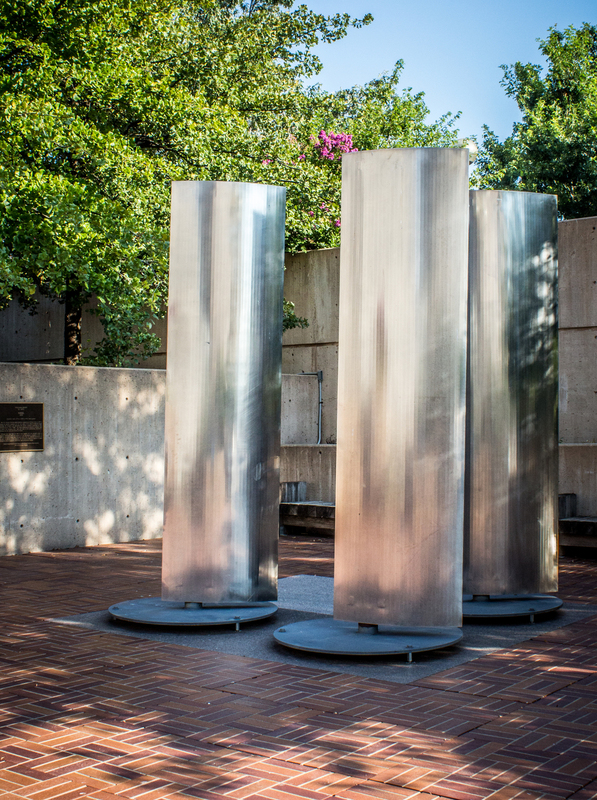 Each area hold specific significance recognizing those who were killed, survived or helped in the aftermath of the explosion. 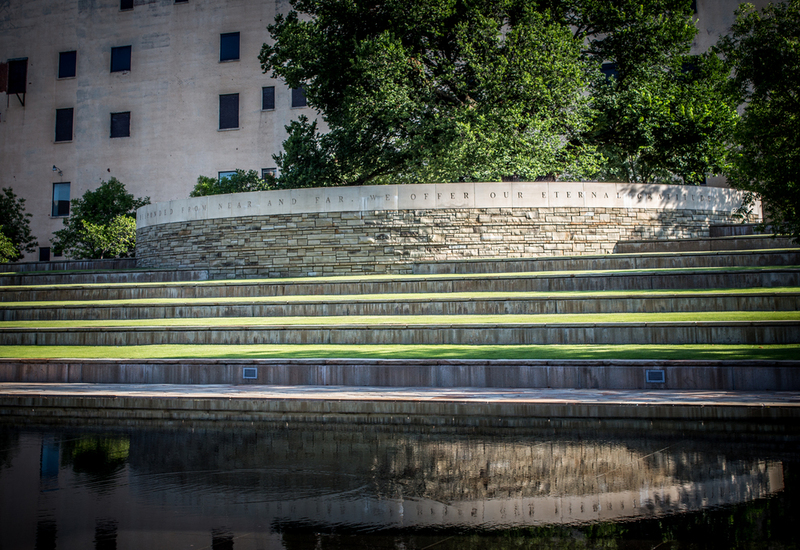 In looking at the different areas of the memorial, the Field of Empty Chairs resonated with me the most. Seeing a physical representation with the name engraved for each victim really strikes an emotional chord. 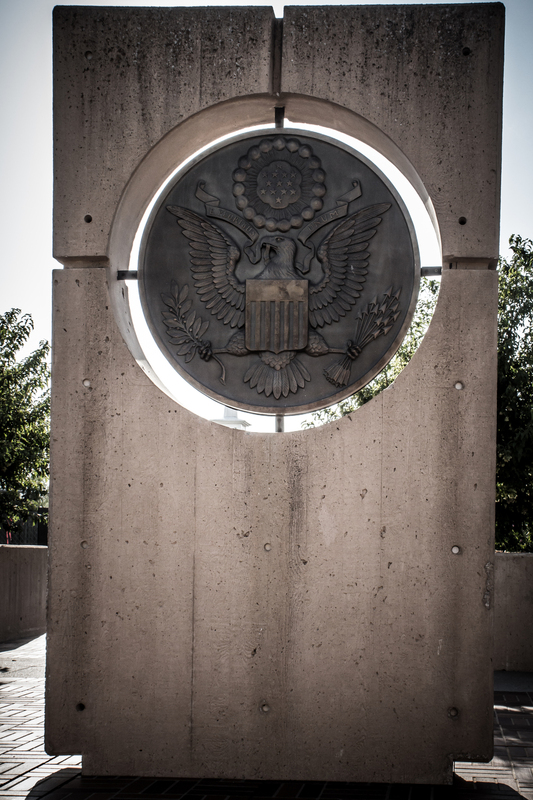 I’m glad I took the time to visit the memorial.